A common claim is that sweating in a sauna will help rid your body of toxins. It is a common claim of infrared sauna manufacturers and the sauna-based “purification rundown” is a mainstay of Scientology. However, many other experts say that using a sauna to detox is hogwash. Yes, a sauna will expel metabolic wastes, but there is no chance that you can excrete any environmental toxins in a sauna. A study is now underway at Bastyr University near Seattle, Washington to study whether sauna use can cleanse the body of toxic chemicals. Dr. Jason Allen is the lead researcher in the study. He notes that there are over 200 synthetic chemicals that are detectable in human umbilical cord blood. Accumulations of these chemicals can cause cancer, obesity, infertility, heart disease, birth defects and other illnesses and developmental issues. At present, science has no proven mechanism to remove these toxins from the body. PCBs or polychlorinated biphenyls are industrial chemicals that were commonly used in electrical components. PCBs were banned in the US in 1979 and worldwide in 2001. 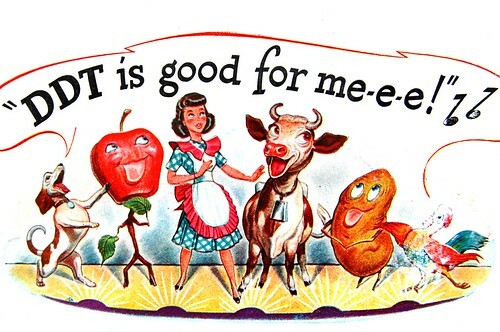 The pesticide DDT has been banned since 1972, but Dr. Allen notes that DDT compounds can also be found in 100% of the population, even those born years after the ban. For his study, Dr. Allen built a special sauna that combines both a traditional sauna stove and radiant heating panels. Three groups of otherwise healthy people who are not using any other detox regimen will be studied for three weeks. One group will use the sauna five days each week for two hours. A second group will use the sauna three days a week for one hour. The third group is a control and will not use the sauna at all. Throughout the study, the sauna using groups will be monitored for health, their mood, and blood samples will be taken to monitor PCB levels in their blood. Dr. Allen does not expect the sauna to cause people just to “sweat out” the toxins. He expects instead that the sauna will help break down fatty tissues that store these toxins which will then allow the body to expel them through normal means. If you live near Seattle and want to be part of this study, you can find more information on the Bastyr University Website.